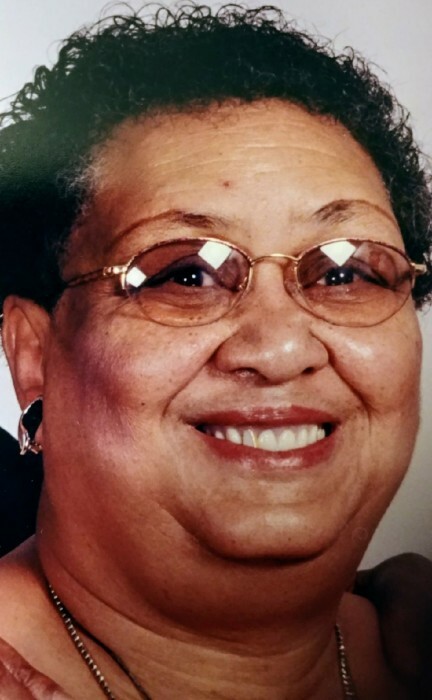 Ruby J. Melton went home to be with the Lord March 27, 2018. Loving mother of Brenda (Rev. Ernest) Morris. Cherished Grandmother of 16. Viewing Friday April 6, 2018 at Gaines Funeral Home 9116 Union Avenue from 9:00 a.m.- 7:00 p.m. Celebration Of Life Service Saturday April 7, 2018 at True Gospel Missionary Baptist Church 3303 East 93rd. Street. Wale 9:30 a.m. Service 10:00 a.m.